Purchasing a towbar is a complex business, quite the contrary of doing your daily shopping. The best course of action is to first start your search by asking how often you intend to use it. Every week (fixed) or less frequently (detachable or retractable)? Next, it is important to consider how you will use the towbar. 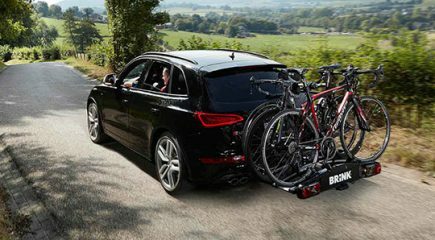 Do you want to use a bike carrier (bike carrier towbar), or tow a caravan, trailer, horsebox or boat trailer (fixed, detachable or retractable)? Lastly, you can determine whether the design of the towbar can (fixed) or cannot (detachable or retractable) affect the look of your car. 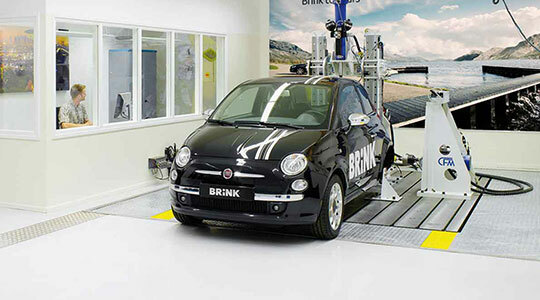 Based on these answers, you can consider the various types of towbars Brink has available. Your bike carrier, caravan, trailer, horsebox or boat trailer should always be fitted with electrical kit to power the lighting. This means you need a wiring kit with your towbar. 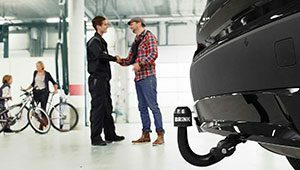 For every towbar they have available, Brink offers a matching wiring kit with either a 7-pin socket (for bike carriers or trailers) or 13-pin socket (for caravans). Have you made your choice? Check out which accessories you need and which products may be of use. 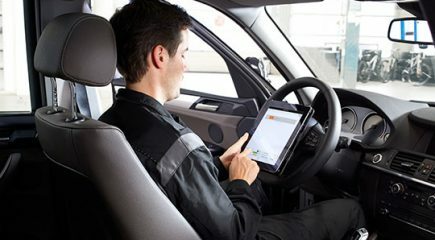 Are you unsure what you have to keep in mind when purchasing a towbar, wiring kit or accessories? Or do you have any other questions concerning cost and assembly? Please don’t hesitate to contact us. We are glad to offer our advice. If you are purchasing a towbar, you always need to buy a matching wiring kit as well. This ensures that your bike carrier, trailer, caravan, boat trailer or horsebox is powered and has lighting. You can read more about the various wiring kits here. Once you have a towbar installed, you gain freedom to pursue leisure activities. For example, it’s really easy to take a trip with your bikes, caravan, boat or horse. In order to increase ease of use and safety while en route to your destination, it may be practical to purchase several accessories.